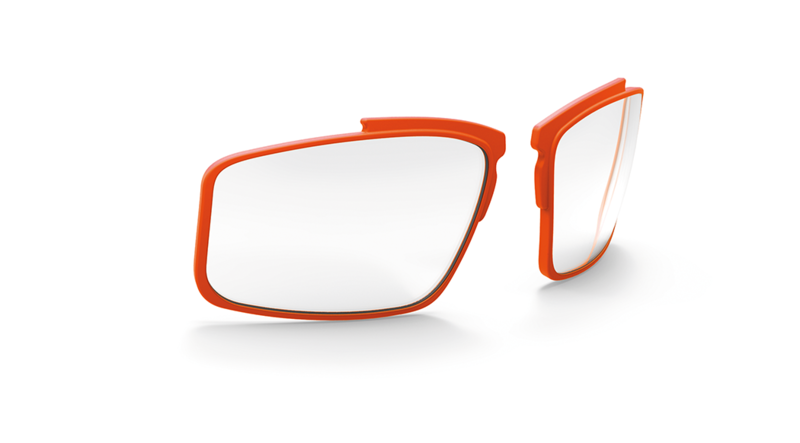 The brand new Vulcan is one of the smartest solutions for sport prescription wearers. 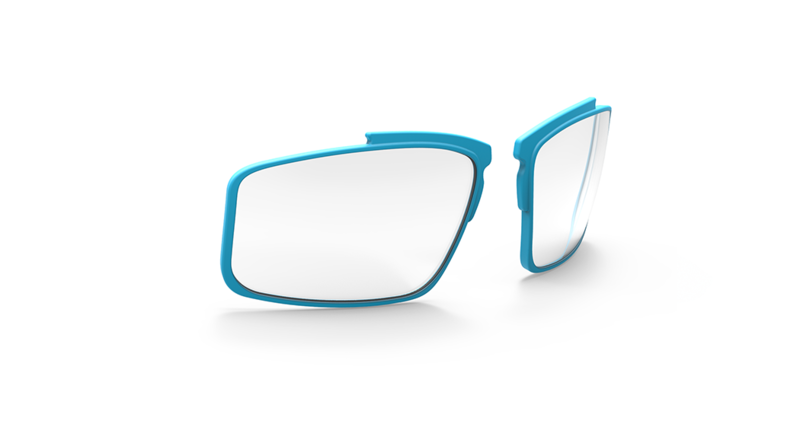 With removable temple tips, nose pads, emblems, and clips, it can be endlessly configured. 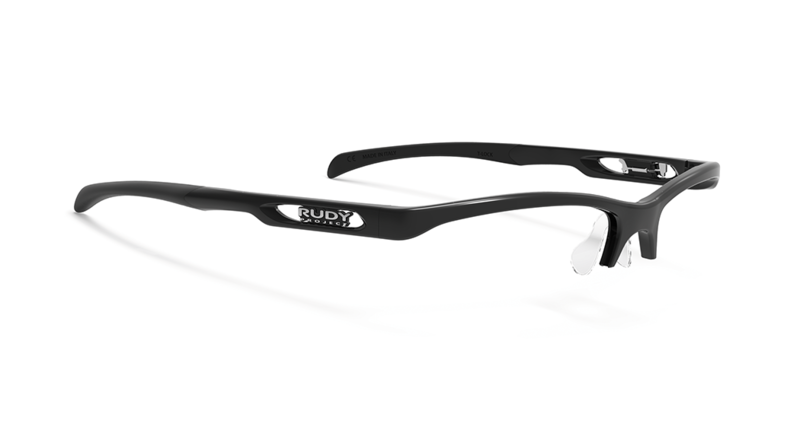 Featuring a Grilamid frame and a new hingelock system without screws. 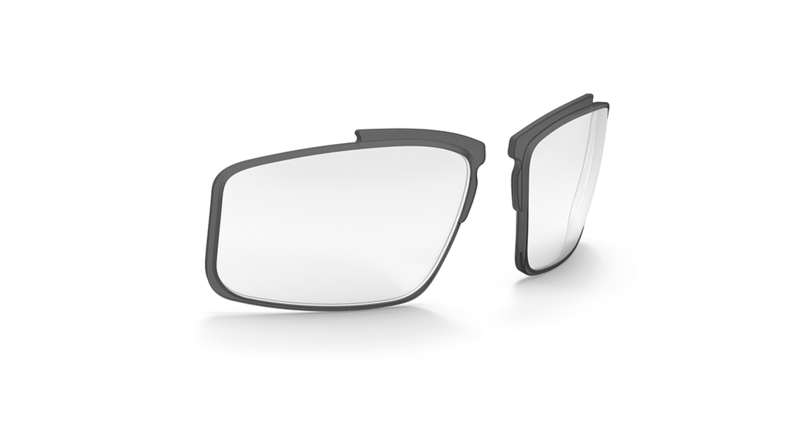 the Vulcan's dynamic vented deising provides unbeatable all day comfort. 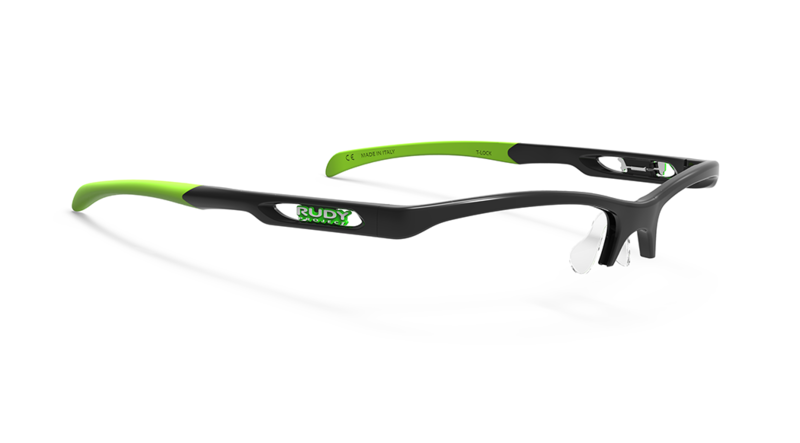 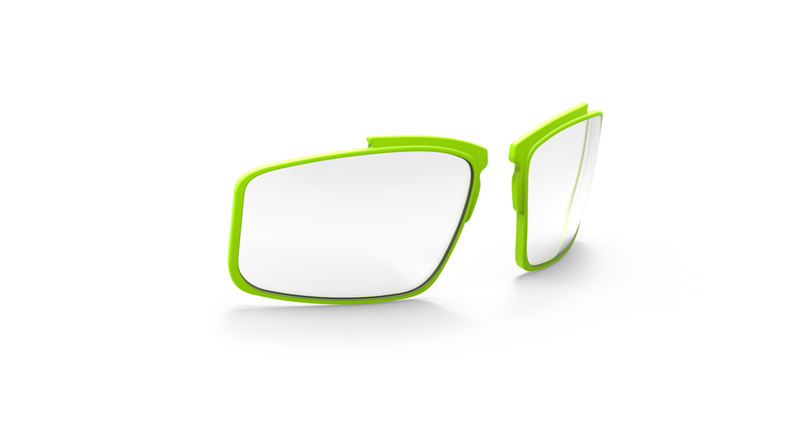 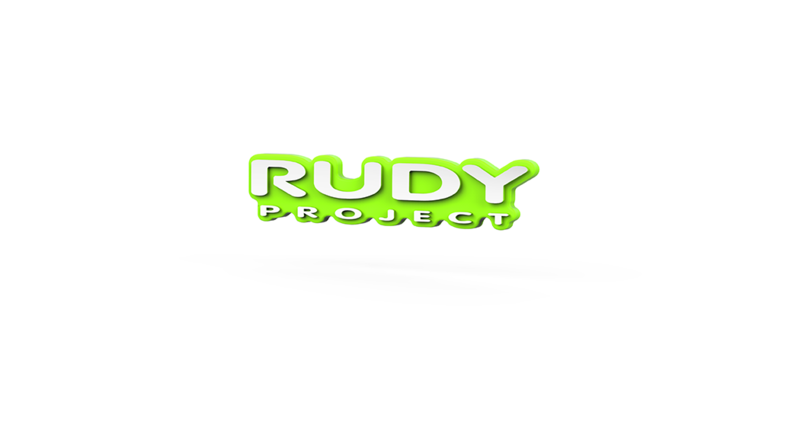 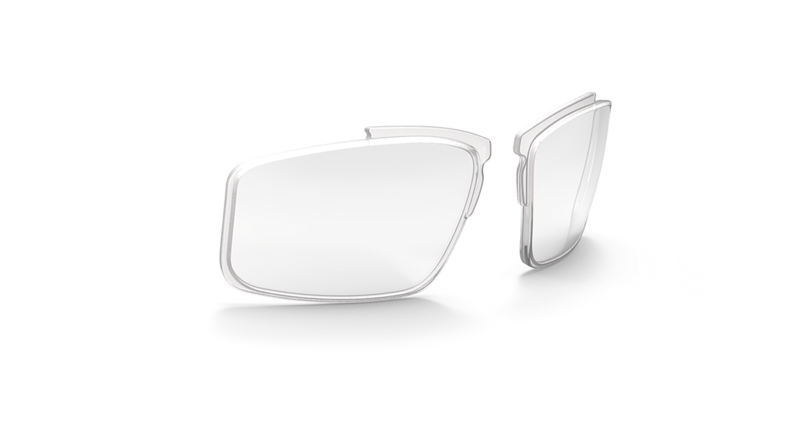 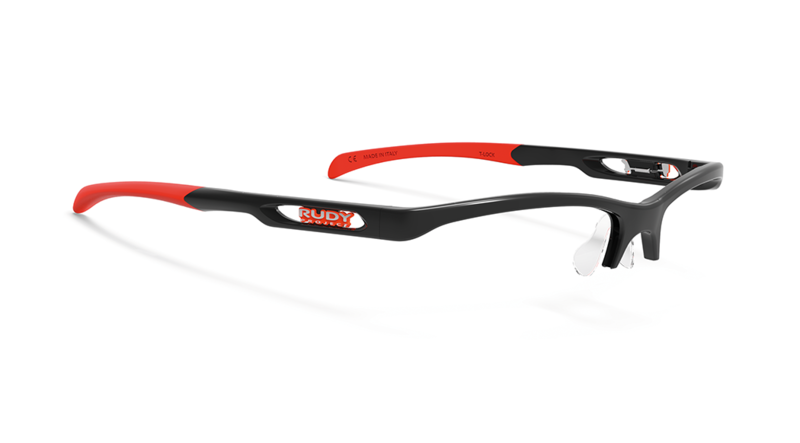 Perfect for Rx, with interchangeable full rim optical clips that come in a wide array of customizable color combos.